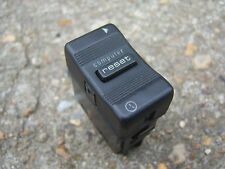 FOR SALE IS A USED BUT GOOD USABLE CONDITION GENUINE COMBINATION SWITCH/STALKS FROM A 1987 AUDI 200 TURBO. PART NUMBER IS 443 953 513 A. PART NUMBER MUST MATCH INCLUDING LETTER ON END TO BE COMPATIBLE. Part number 893941563. Audi 100 200 C3. Front fog light Switch. Audi 100 200 A6 C4 4A. Fog light Switch. 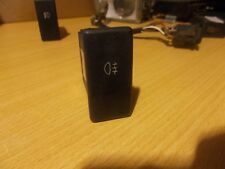 FOR SALE IS A USED BUT TESTED AND WORKING ELECTRIC WINDOW SWITCH REMOVED FROM AN AUDI 200. 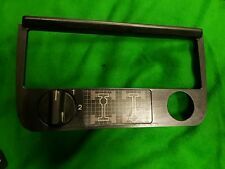 THE PART NUMBER IS 44 3 959 855 B.
AUDI 100/200 C3. Schalter ABS. OEM Numbers: 437927827 / 437 927 827. AUDI Audi 4000 quattro 1984-1984. AUDI Audi 80/90/Avant quattro 1983-1984. AUDI Audi quattro 1982-1987. AUDI Audi 5000 Turbo 1980-1983. AUDI Audi 5000 Turbo 1984-1988. This fits Saab 900 2.0L 1978 - 1989. Audi 100 and 200 06/1976 - 02/1983. German, Italian, French, Swedish, and Asian Foreign Auto Parts at Wholesale prices. This will expedite credit to your account, if applicable. Audi 5000 Quattro 1986 - 1988. Audi V8 Quattro 1990 - 1991. Audi 100 Quattro 1989 - 1991. Audi 200 Quattro 1991. Audi 5000 1985 - 1988. Audi 200 1991. Audi 100 1989 - 1991. Look at pictures for condition. Donor Car: 1993 Audi 100 C4 Avant 2226cc Quattro. The New and Used Audi Parts Specialist for all Audi models worldwide. Audi Part Number: 4A0 959 565. It may fit others. Window Regulator. Ignition Coil. Audi A6 C4 1995-1997. Running Board. Side Board. Fits Front, Rear, Left, and Right. Audi 100 1987-1994. Audi 200 1987-1994. The applications for this item can be viewed in the compatability section. German, Italian, French, Swedish, and Asian Foreign Auto Parts at Wholesale prices. We make every effort to assure that we provide top quality and correct parts for any given application. Donor Car: 1992 Audi 100 C4 Saloon 2000cc. Donor Car Colour: Bodywork is Silver LY7T. Interior trim is Blue N2G/ CG. The New and Used Audi Parts Specialist for all Audi models worldwide. Audi Part Number: 4A0 959 855 A.
OEM Numbers: 056919369T / 056 919 369 T. AUDI Audi 5000 Turbo 1980-1983. AUDI Audi 100/Avant 1977-1979. AUDI Audi 100/Avant 1980-1981. AUDI Audi 200 1980-1983. AUDI Audi 5000 1978-1979. AUDI Audi 5000 1980-1981. The New and Used Audi Parts Specialist for all Audi models worldwide. Donor Car: 1995 Audi 80 Cab 2600cc. 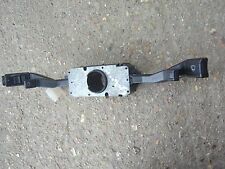 Audi Part Number: 4A0 941 503. It may fit others. Donor Car: 1992 Audi 80 Coupe 2800cc Quattro Sport. The New and Used Audi Parts Specialist for all Audi models worldwide. Audi Part Number: 893 941 515. It may fit others. 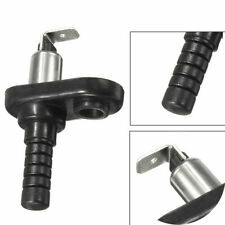 For more information: Steering column switch. 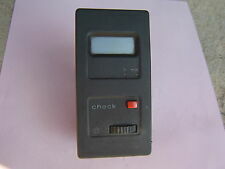 With indicator function. Write us expertise included. for left-hand drive. Color black. with headlamp flasher. EAN: 5907558565492. 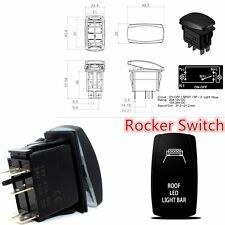 Manufacturer number: 107269CN5. 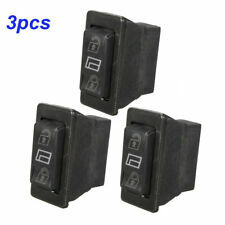 OEM Numbers: 443951253B / 443 951 253 B. AUDI Audi 100/Avant quattro 1985-1988 ; >> 44-J-200 099. AUDI Audi 5000 quattro 1987-1988. AUDI Audi 200/Avant quattro 1985-1988 ; >> 44-J-200-099. AUDI Audi 5000 Turbo quattro 1986-1988. AUDI Audi 100 quattro 1989-1991. AUDI Audi 100/Avant quattro 1985-1988 ; >> 44-J-200 099. AUDI Audi 100/Avant quattro 1988-1991 ; 44-J-200 100 >>; >> 44-M-050 000. AUDI Audi 4000 quattro 1985-1987. AUDI Audi 5000 quattro 1987-1988. 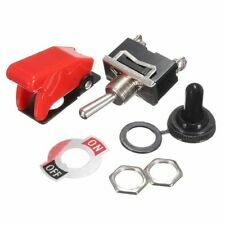 Audi 100 C3 C4 Rear Fog Light Switch. Donor Car: 1992 Audi 100 C4 Saloon 2000cc. The New and Used Audi Parts Specialist for all Audi models worldwide. Audi Part Number: 893 941 563. It may fit others. OEM Numbers: 8A0959483AA. AUDI Audi 80 Avant RS2 quattro 1994-1996. AUDI Audi 100 quattro 1993-1994. AUDI Audi 100/Avant quattro 1993-1994. AUDI Audi 80/90 quattro 1993-1994. AUDI Audi 80/90 quattro 1995-1995. Rated Current: 180A. 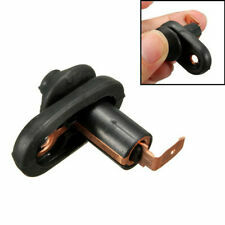 1 x Electromagnetic Car Battery Switch with wiring cable. 1 x Remote Receiver Relay with wiring cable. You have to prepare a battery cable, because the battery cable's length and thickness of each car are different. AUDI Audi 100 quattro 1989-1991. AUDI Audi 100 quattro 1992-1992. AUDI Audi 100 quattro 1993-1994. AUDI Audi 100/Avant quattro 1985-1988 ; >> 44-J-200 099. AUDI Audi 100/Avant quattro 1988-1991 ; 44-J-200 100 >>; >> 44-M-050 000. For Honda CBR600 F4I 01-06 Motorcycle Gear Indicator Red Indicator Stand Mount. 38cm Universal Car Steering Wheel Cover PU Leather Beige Skid-proof Four Seasons. with remote:yes (2Pcs One for reserve).